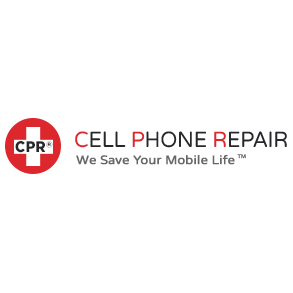 Call Today for the Best Repairs in Littleton! uBreakiFix Littleton repairs anything we a power button. 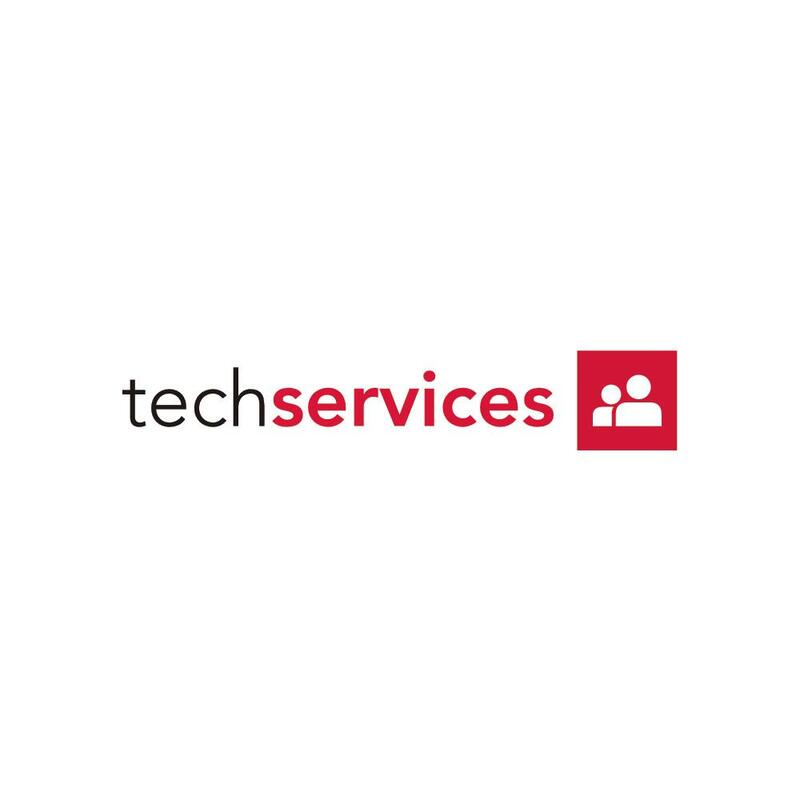 We specialize in iPhone Repair, Samsung Repair, iPad Repair, LG Repair, PC Repair, and Mac Repair. 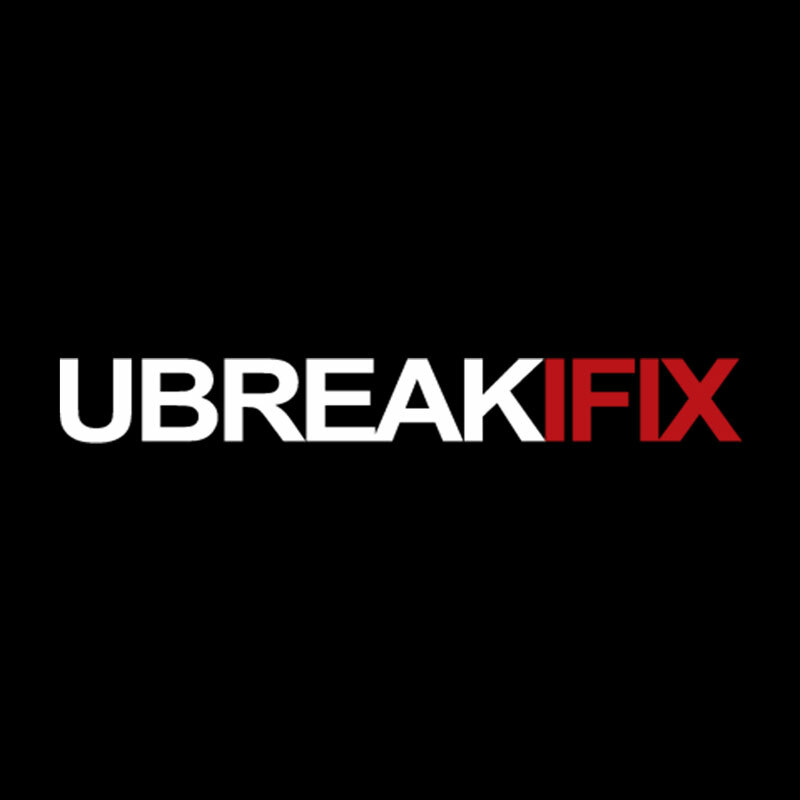 If you have a different device bring it in too because at uBreakiFix Littleton, We Fix it All!